The leap year is a difficult concept for children to understand – and for parents to explain! But one thing children can enjoy is jumping for joy. Adding in lots of action makes learning fun and provides enjoyable leap year activities. Combining gross motor play such as jumping and leaping with other activities is great for children who are learning through their whole body. 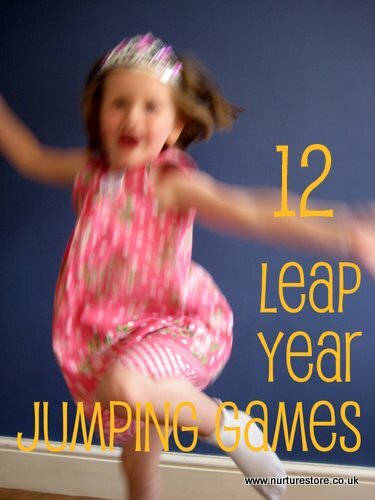 Here are 12 fun jumping games just right for celebrating the leap year.